A.S. Neill’s experiences setting up a ‘Free school’ in the pre-Hitlerian Germany of the Weimar Republic. 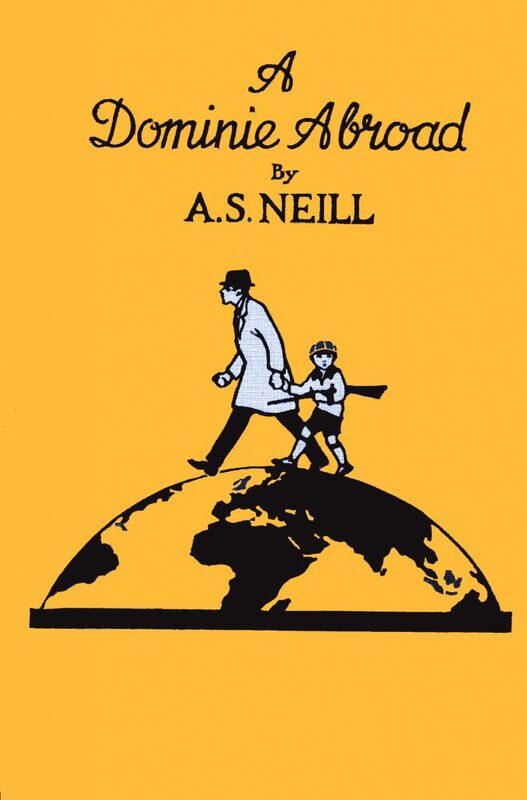 Dissatisfied with traditional schooling, with its lack of freedom, democracy, and self-determination, Neill searched for a place to establish his own school and to experiment with his developing ideas, gathering what was best in the educational systems of various nations. In 1921 he became a co-director of the Dalcroze School, part of an international school, called Neue Schule, in Hellerau, a suburb of Dresden, Germany. His first step was to buy a dictionary and start to learn the language, the next was to record his impressions. 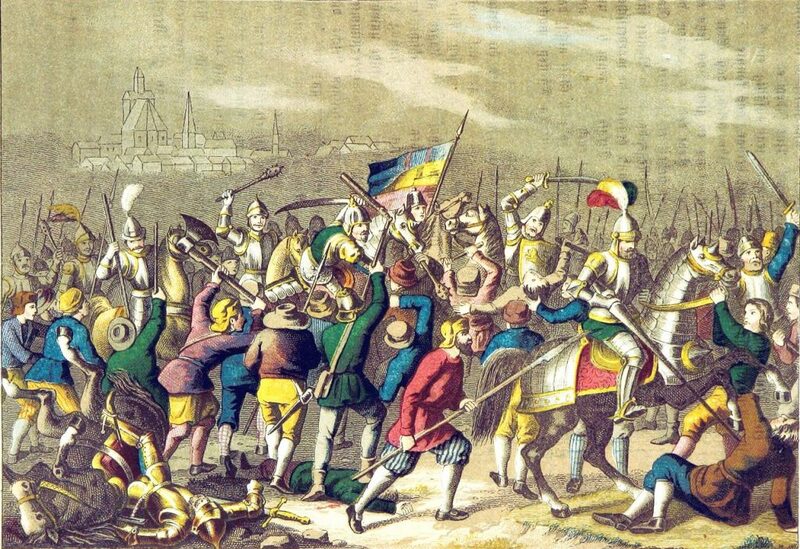 His difficulties were many. With cheery optimism the bohemian teacher overlooked the fact that he was in a community with definite laws on education; he also forgot the difficulties of finance and that his favourite tobacco was unobtainable within five hundred square miles. Cover illustration by Flavio Costantini. ‘Oranienburg, July 10th 1934. Erich Mühsam.’ “…The following morning he (the overseer) went to enquire after M. When no one replied he said, cynically — ‘If he is not here then he’s dead.’” (K. Mühsam). From ‘The Art of Anarchy’, Cienfuegos Press, 1975. Mühsam was arrested as part of the ‘First Solution’ — on unspecified charges — in the early morning of 28 February 1933, a few hours after the Reichstag fire in Berlin. Joseph Goebbels, the Nazi propaganda minister, labelled him as one of “those Jewish subversives.”… Over the next seventeen months, he was imprisoned and brutally tortured in the concentration camps at Sonnenburg, Brandenburg and finally, Oranienburg, where he was murdered. 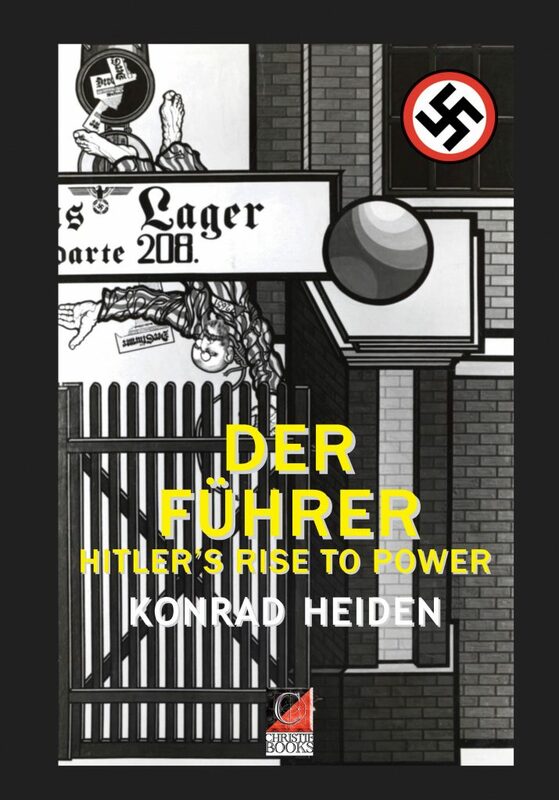 “IT IS TWENTY-THREE YEARS now since I first attended a National Socialist meeting, saw (without particular enjoyment) Herr Hitler at close range, and listened to the flood of nonsense—or so it then seemed to me—that he was spouting. It was only gradually that the effects of these speeches made me realize that behind all nonsense there was unrivaled political cunning. “In 1923, as the leader of a small democratic organization in the University of Munich, I tried, with all the earnestness of youth, and with complete lack of success, to annihilate Hitler by means of protest parades, mass meetings, and giant posters. And so I am entitled to call myself the oldest —or one of the oldest —anti-Nazis now in the United State, for there cannot be many in this country who came into conflict with Adolf Hitler and his handful of followers at so early a date. 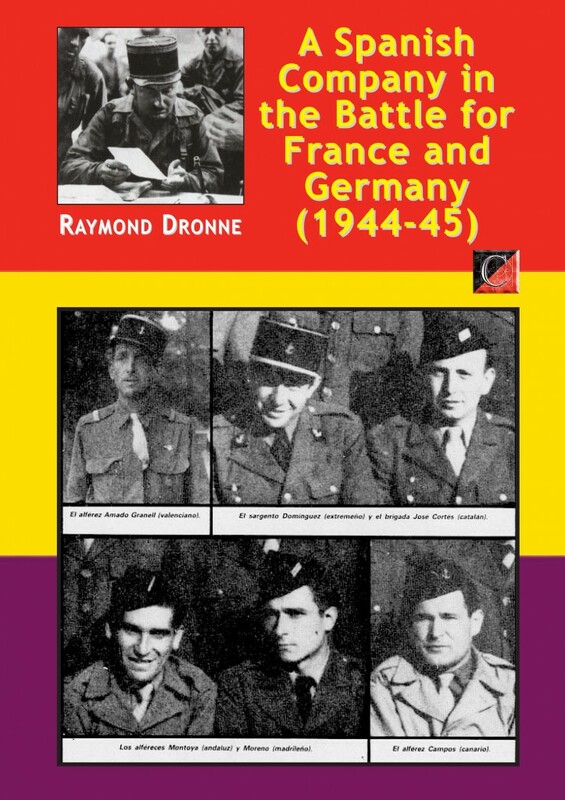 Captain Raymond Dronne‘s memoir of the regular army unit he commanded from the summer of 1943 to the spring of 1945, No. 9 Company of the Chad March Regiment, also known as ‘La Nueve‘, a company made up almost entirely of Spanish veterans of the civil war and social revolution of 1936-1939 — anarchists, socialists, republicans. It was Dronne’s column that was ordered by General Leclerc to liberate Paris, which it did — flying the Spanish Republican flag from their Sherman tanks and half- tracks — on 24 August 1944. Of the 146 men of ‘La Nueve’ who landed in Normandy, only 16 survived to be the first to enter Hitler’s Berchtesgaden Eagle’s Nest.